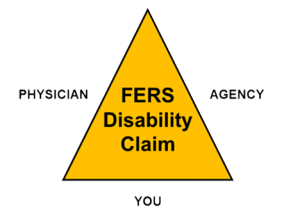 Can SF 3112D Cause Problems with My Application for FERS Disability Retirement? Form SF 3112D: Agency Certification of Reassignment and Accommodation Efforts is completed by your agency. Despite its apparent simplicity, this document is an integral component of your application for FERS Disability Retirement (FDR). 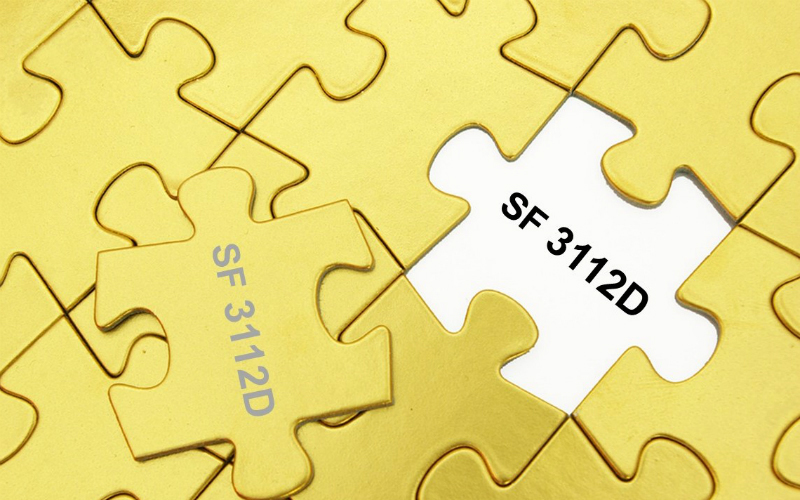 This article discusses the role of SF 3112D and provides some important tips for you and your agency. Before we delve into the specifics, however, let’s take a look at how SF 3112D fits into the big picture. One side of the triangle is the statement prepared by your physician (SF 3112C). Another side is the statement prepared by your agency (SF 3112B, SF 3112D, and SF 3112E). And the remaining side is your personal statement of disability (SF 3112A). Ideally, all three statements should be consistent and should provide clear evidence of your eligibility for FDR benefits. What is the Role of SF 3112D? If OPM determines that you can be accommodated and/or reassigned, your claim will most likely be denied. It is imperative that the information contained in SF 3112D is accurate and complete. It should be clear that the severity and/or nature of your medical conditions precludes both accommodation and reassignment. In other words, SF 3112D should be consistent with your statement and your physician’s statement, as discussed above. After completing and certifying this form, please attach the appropriate documentation and return the original to the employee or to your personnel office according to instructions and practices in your agency. In either case, a copy must be given to the employee. Don’t rely on your agency, however, to read (or to be familiar with) these instructions. Be proactive and request to receive a copy of the completed SF 3112D. Furthermore, request that you be allowed to review SF 3112D before your final application package is submitted to OPM. During your review, if you identify erroneous, inaccurate, or untruthful information that could potentially harm your FDR claim, notify your agency immediately. If you are unable to rectify discrepancies with your agency directly, you may want to consider involving your union representative, attorney, etc.